Located in the heart of rural Bedfordshire, Woodland Manor is the ideal backdrop for traditional afternoon tea. 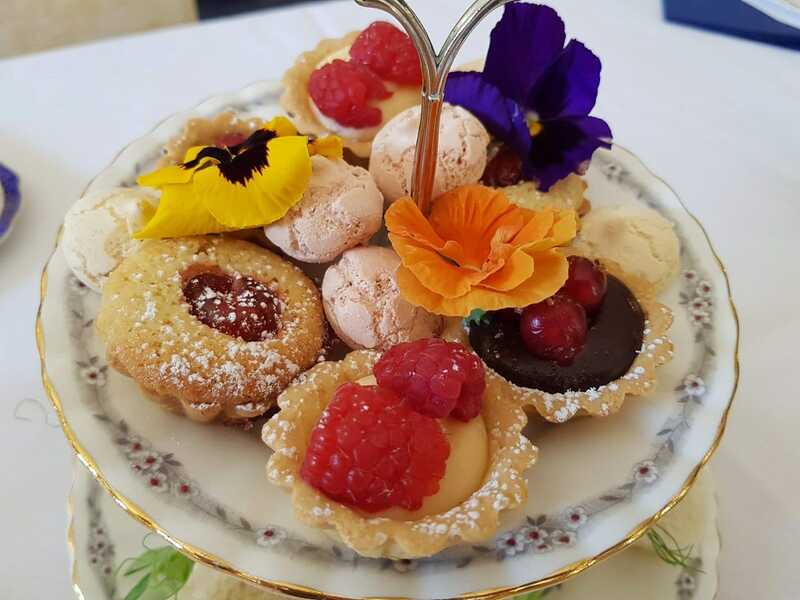 In our beautiful conservatory, we serve tiers of plates generously filled with sandwiches, homemade cakes and scones, accompanied by side dishes of strawberry jam and clotted cream. Choose from a wide selection of teas, including Earl Grey, Assam, Darjeeling, breakfast, peppermint and fruit, in addition to a decaffeinated option. Traditional afternoon tea at Woodland Manor is priced at £20 per person, while sparkling afternoon tea is available for £30 per person. Both afternoon tea options are available every day of the week. Pre-booking is essential – please call 01234 363281 or email reception@woodlandmanorhotel.co.uk to reserve your place. Gift vouchers for both traditional afternoon tea and sparkling afternoon tea are available. Holding an event? Find out about hiring Woodland Manor. You will be contacted shortly by a member of Woodland Manor Hotel team (between 6.30am-11.00pm) Please have a payment card ready as payment will be required over the telephone. We take all major credit and debit cards.